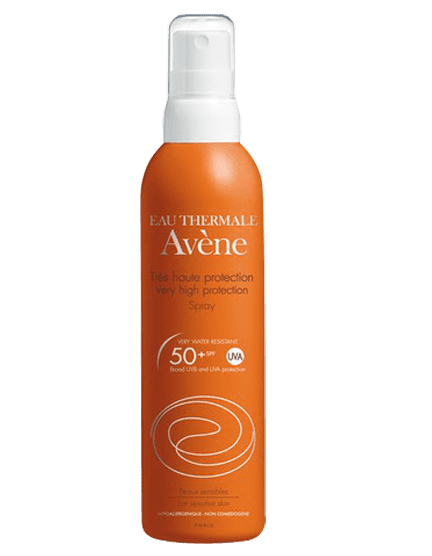 The ultimate, photo and anti-oxidant skin protection in a natural, breathable mineral formulation that leaves skin feeling luxuriously silky, with a satin glow that also makes it perfect for use under make up. Great for all skin types. 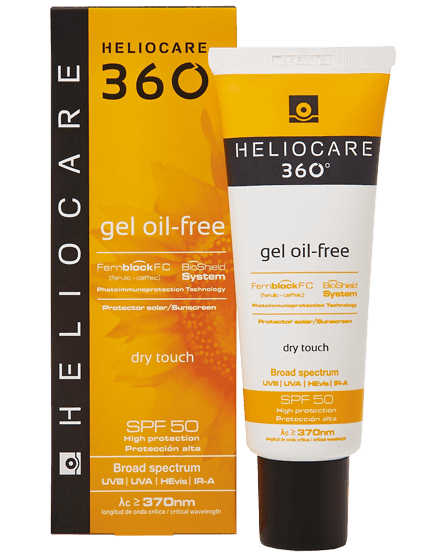 Heliocare 360˚ provides the ultimate high-level UVA|UVB protection as well as protecting against high-energy visible light. The key to Heliocare 360˚ is the natural Fernblock® FC anti-oxidant, which is uniquely extracted from a fern, Polypodium leucotomos, specially cultivated in Central America. It provides a natural basis for each Heliocare product and has been clinically proven to be a powerful, natural, skin-specific anti-oxidant, helping to protect your skin from harmful reactive oxygen species (ROS) and to prevent photo-damage. Fernblock® FC is the most powerful and advanced form of the unique extract. It’s fortified with additional ferulic and caffeic acid, and combined with a complex of Vitamin C, E and green tea extract to help prevent damage to natural defences. 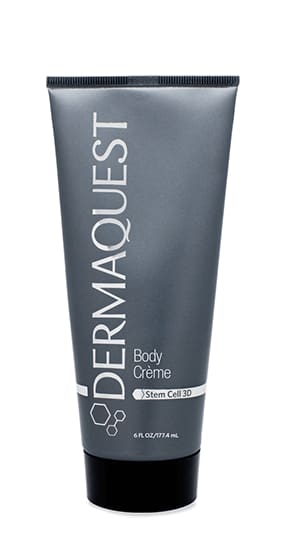 In addition, DNA repair enzymes help to protect the DNA in your skin cells. It’s also hydrating, so can simply take the place of your morning moisturiser. Apply to cleansed skin every morning. 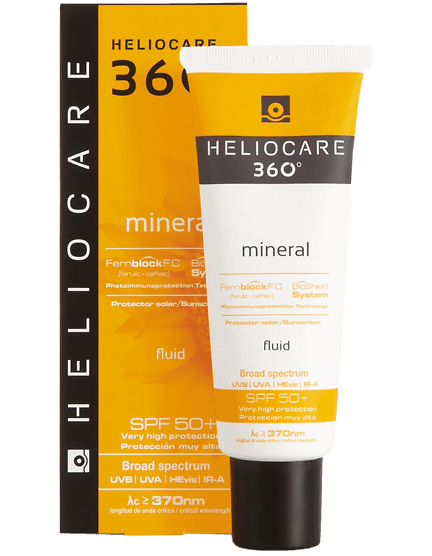 If other skincare products are used in the morning, Heliocare 360˚ should be the last product used before applying make-up. 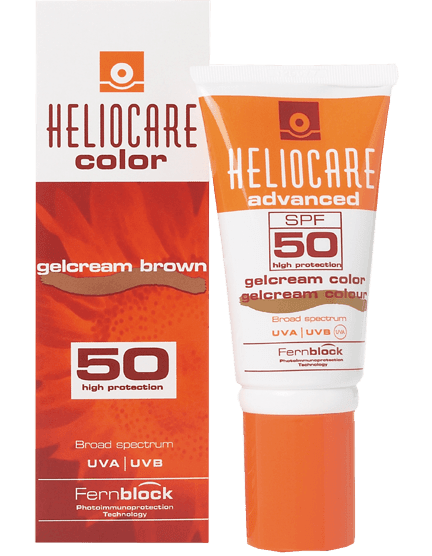 Heliocare should be reapplied at intervals throughout the day during high levels of sun exposure. Good product and doesn't irritate my sensitive skin too much (I have nodular pririgo, peri-oral dermatitis and rosacea). I have found it difficult to get SPF cream that doesn't inflame my skin. This was recommended by my dermatologist. It feels nice when it is on as well. Just a shame it is so ridiculously expensive.